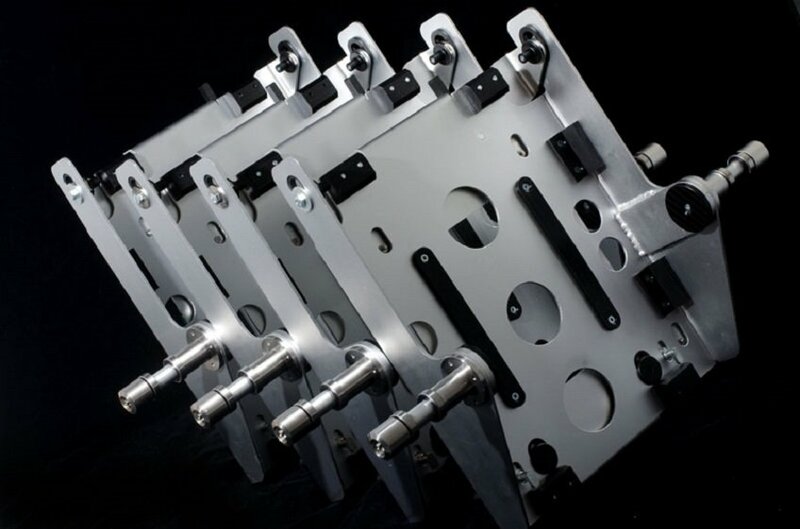 Olympus Keymed approached Cube 3 to design and supply a production jig for the assembly of a transformer for their medical trolley range. 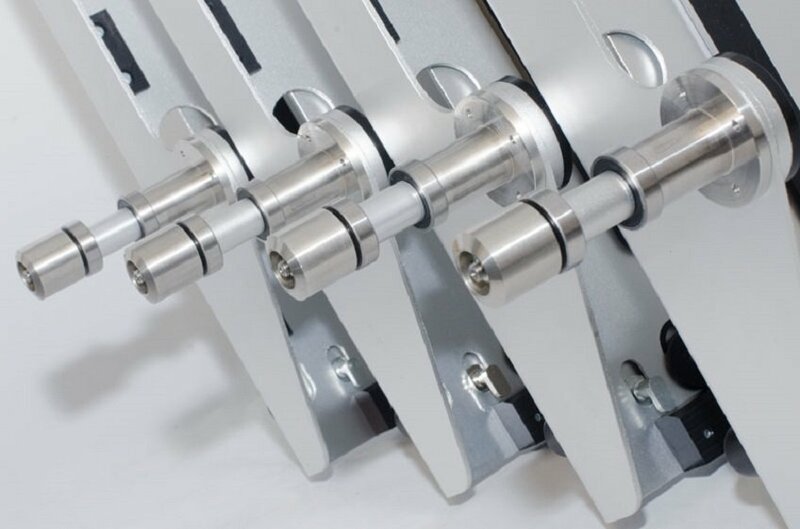 The transformer was too heavy for safe manual handling within the production environment so we were instructed to make a jig that could hold the metal cradle and transformer and allow manipulation and assembly whilst still attached. 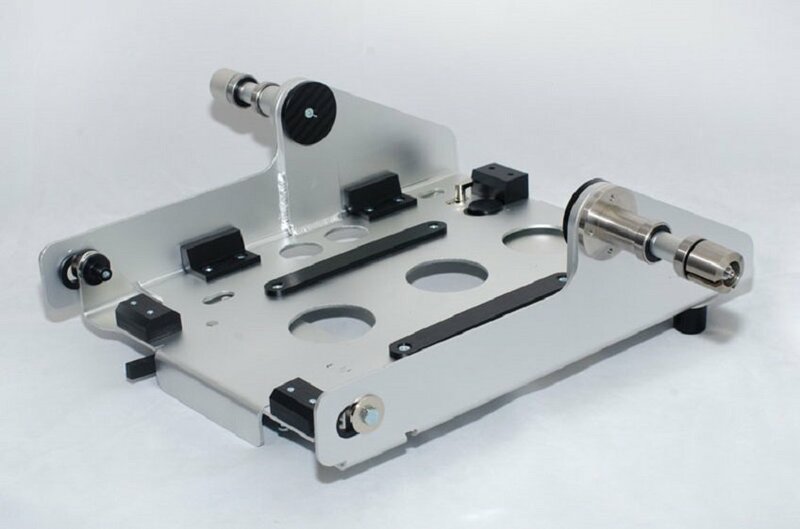 The final design allows the metal cradle to be securely locked into the jig and full assembly of all components to occur. To facilitate this, the jig can be locked into various positions to ease assembly.